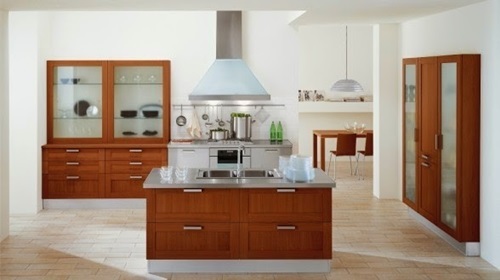 The inviting, warm, and welcoming Italian kitchen will give your home a stylish look and allow your guests to have their food in a family friendly environment. 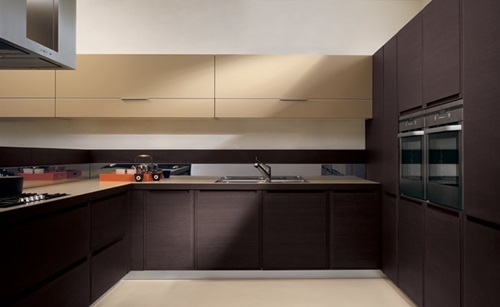 Designing such a kitchen will need to combine your modern needs with the natural essence of the Italian theme to result in a sleek and authentic look. 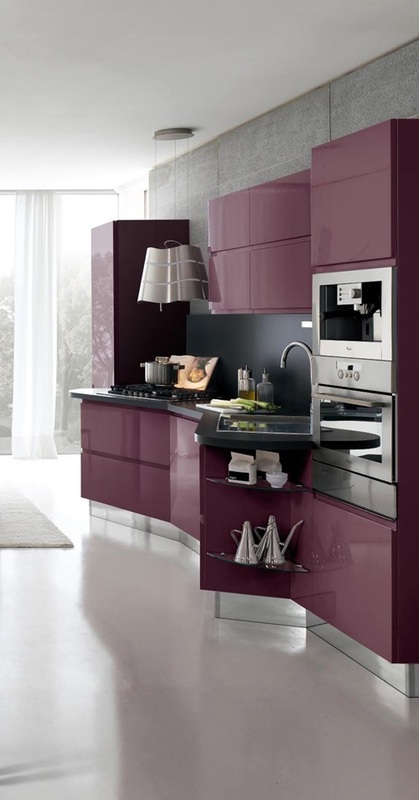 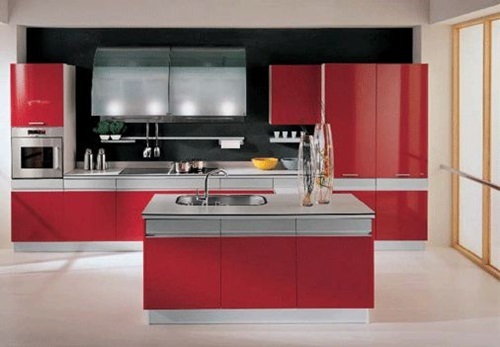 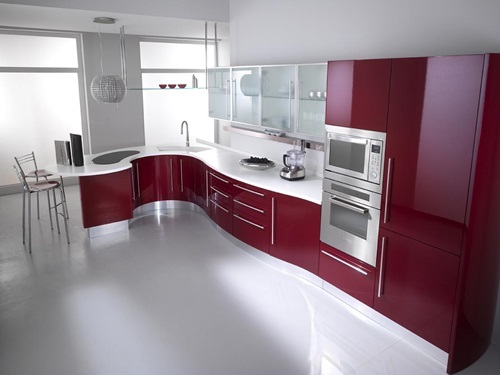 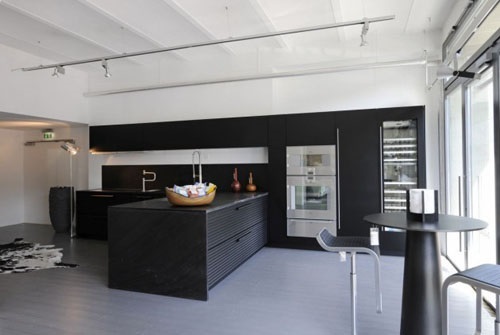 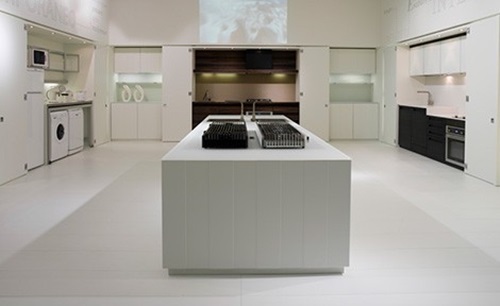 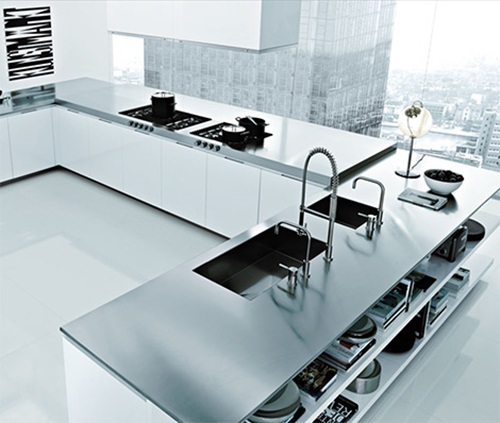 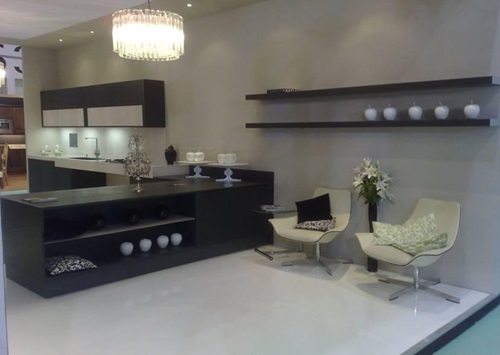 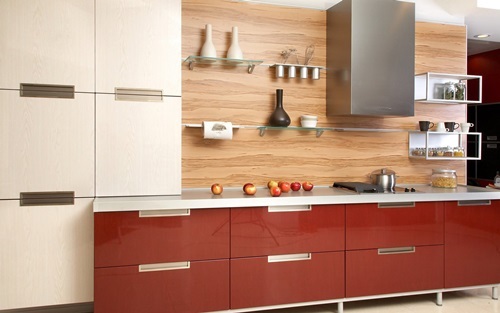 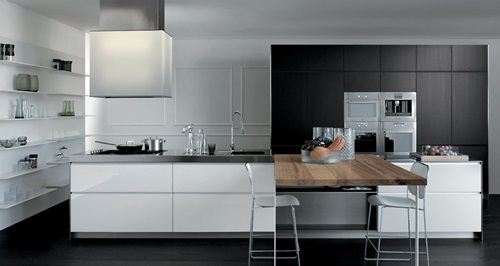 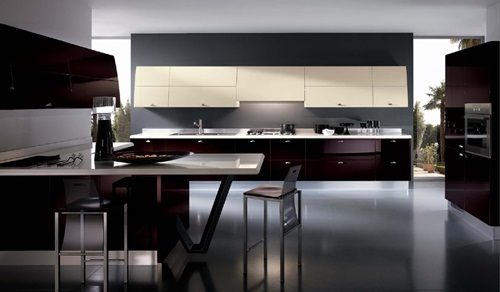 The colors of the Italian modern kitchen should reflect your personality giving the place a sleek and stylish look. 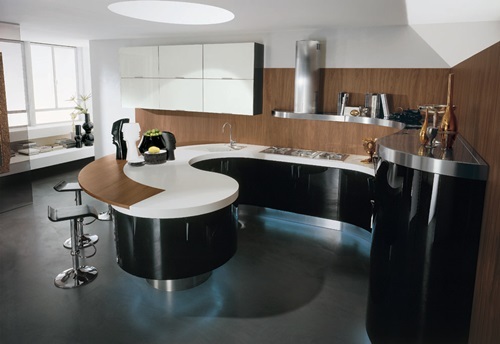 You can choose the black and white kitchen with stainless steel decorations and marble surfaces to reflect your clean nature. 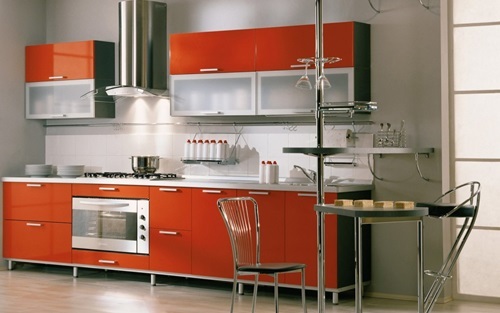 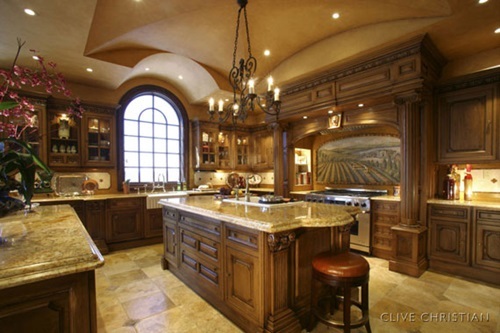 In addition to the stylish look, your Italian kitchen should be functional. 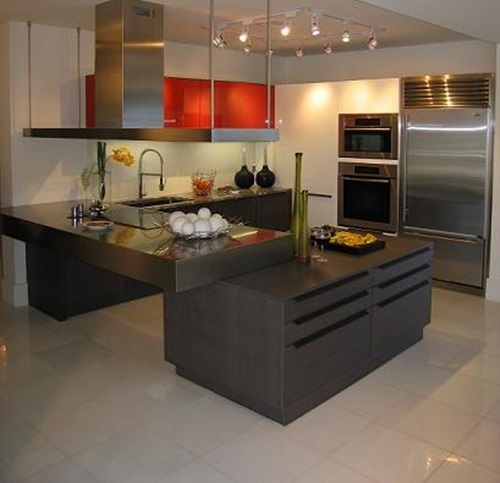 The modern appliances such as pasta makers and food processors can be displayed on the countertop to give the place a functional look. 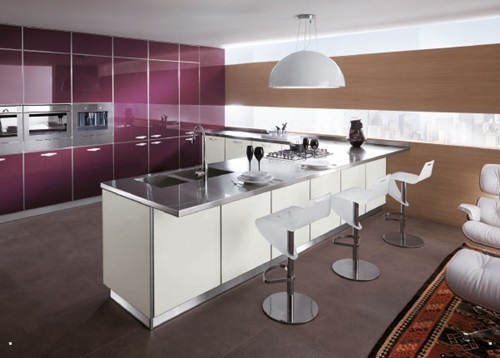 Most of the modern Italian kitchens are large enough to include an island and a workplace for two or more persons to let your family members chop meat and vegetables for you and help you preparing your meals. 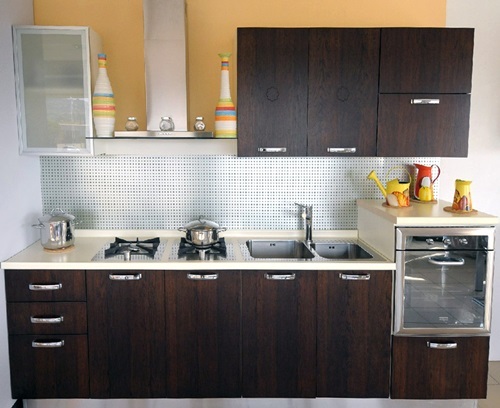 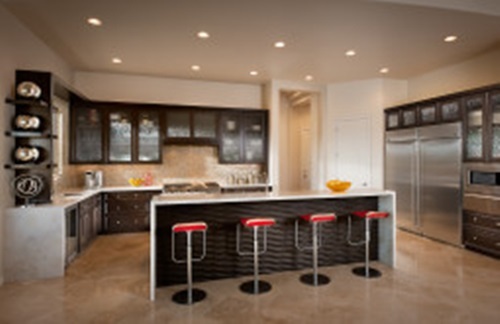 The utensils of this kitchen should be hidden in cabinets and drawers to give the place a clean look. 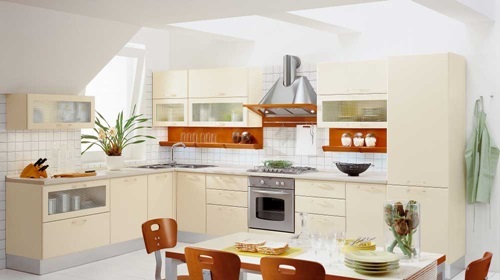 However, you can give the place an authentic look hanging a collection of pots and pans in addition to the Italian spice rack under your cabinet. 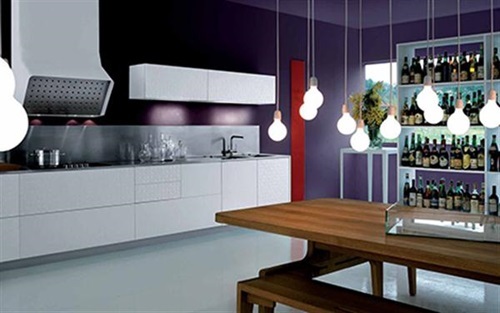 The way of lighting your modern Italian kitchen should enhance the theme and give the place a fresh look. 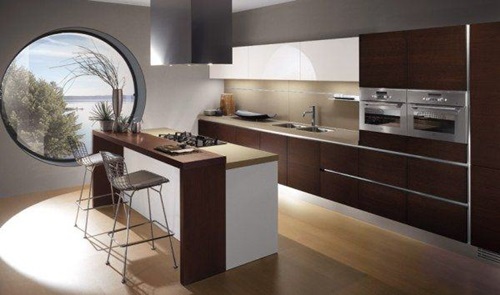 The natural light is too important in this kitchen; so, you will need a large window with a modern looking short valance or a lightweight curtain. 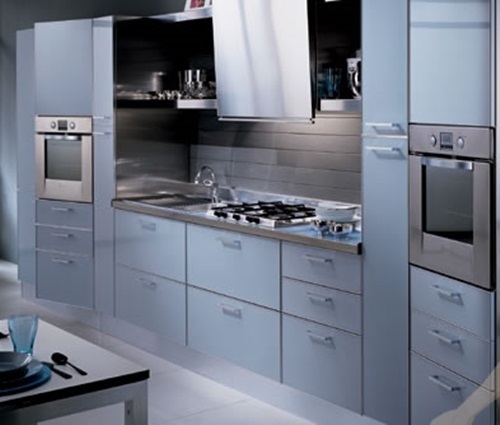 The artificial light will depend on the size of your kitchen. 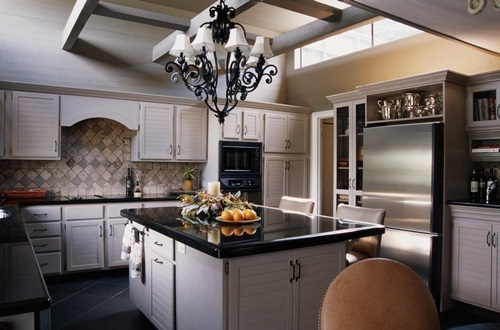 The accent lights around your ceiling and above your cabinets in addition to the functional lights above your sink and island should blend well with the space and enhance its natural look.